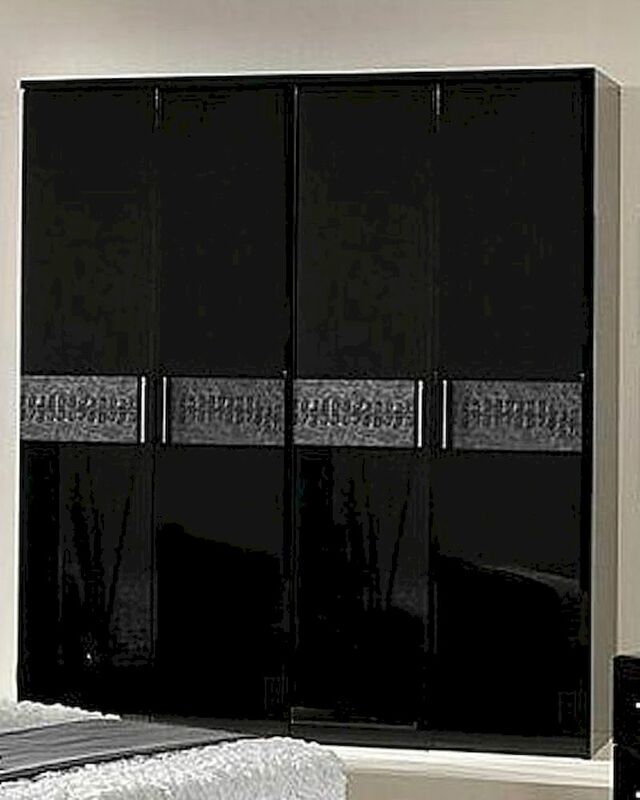 Modern Wardrobe in Black/ Gray Finish Made in Italy 44B5118BG. 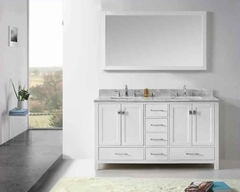 1 x 4 Door Wardrobe 44B5118BG. 1 x 4 Door Wardrobe with 2 Mirrored Doors 44B5118BGM. 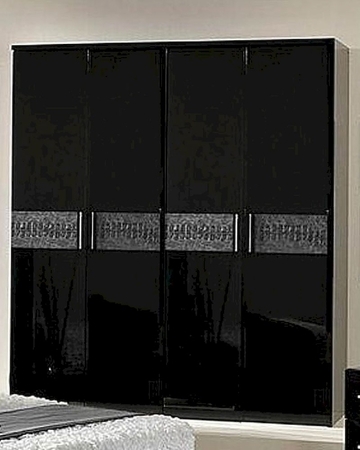 4 Door Wardrobe - 71"W x 22"D x 81"H.